Free Month of Online Yoga! Hurry! For a limited time, you can now try premium online yoga from MyYogaWorks FREE for a month! 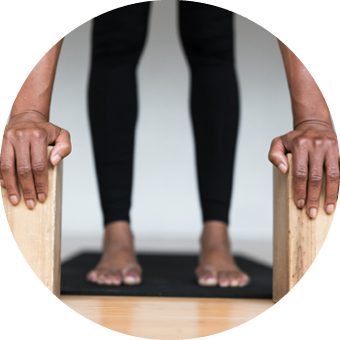 MyYogaWorks offers a carefully curated collection of over 1,000 yoga classes that are perfect for beginners and seasoned yogis alike.